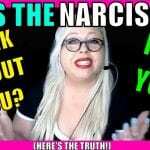 Trauma Bonding Narcissist: Why You Miss the Drama Sometimes – Being free doesn’t always mean being free, as demonstrated by Rebecca, who just got out of a 36-year marriage with a narcissist. 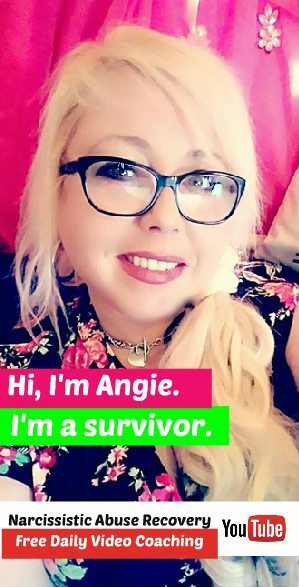 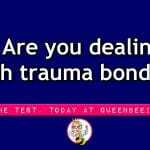 Need more help with healing your trauma bonding? 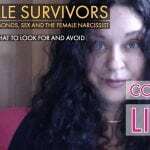 It’s time to let go of the invalidation and begin healing and recovering from complex PTSD that so often comes with being involved with a narcissist.